Any drug addiction is harmful. However, some drugs are more dangerous than the others while the levels of dependency and addiction also differ from drug to drug. When it comes to the substances you should not be messing around with heroin is the one you should stay away from at any cost. After repeatedly taking heroin people start requiring higher doses to achieve the same levels of “high”. Consequently, they cause more and more damage to their bodies and brains. Ultimately, every next time of heroin consumption contains more risk of fatality than the one before. However, it’s never too late to start addressing this extremely severe addiction issue. Methadone programs have proven to be effective in almost 90% of cases. 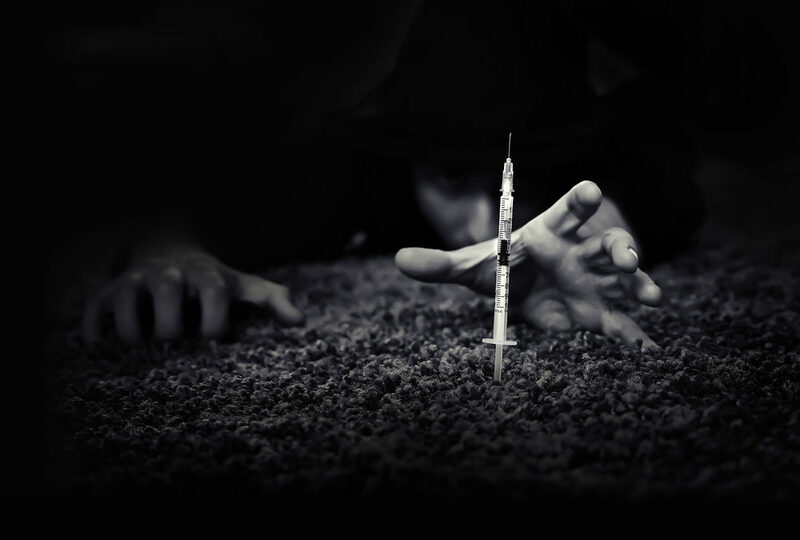 Heroin addiction is one of the most dangerous and deadly addictions in the world. If you or anybody around you is suffering from it, don’t hesitate to ask for professional help. And remember every day counts!